Would not recommend this travel agent particularly for honeymoon. They sold my daughter and new husband a honeymoon in Thailand and Dubai. Hotel in Thailand was supposed to be 10-15 minutes from everything. In reality it cost £40 each way in a taxi-says it all when Thailand prices tend to be low! Unable to use water sports or even go into sea as Travel Agent didn't point out it was Monsoon Season. They were confined to room for 2days with no electric or TV. When family at home tried contacting Agent they didn't want to know so family had to pay more to go to Dubai a few days early as they were miserable. Shocked at terrible customer service. It seems a sale at any price irrespective of customer experience is paramount to Clubworld Travel! Was this review helpful (Yes: 0, No: 0)? Clubworld Travel 1 out of 5 1 user reviews. 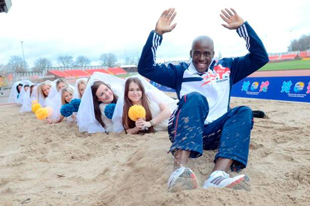 Blushing brides brandishing bouquets have proven to be no Olympic hurdle for Team GB long jump hopeful, JJ Jegede, as he "leap"-froged over them on February 29- the only day women can propose. Like Olympic athletes, for the country's women, some chances only come round every four years. As thousands of our athletes are putting forward their proposals for inclusion in the London games, many women across Britain were doing the same - with a summer wedding rather than a gold medal their ultimate goal. Secure online booking with a fully bonded and protected company. 17 years of excellence providing dream holidays to our customers. 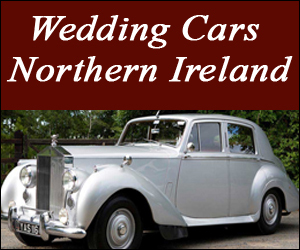 Portrush Travel Worldchoice is a leading independent travel agent offering a wide range of honeymoons and weddings abroad. 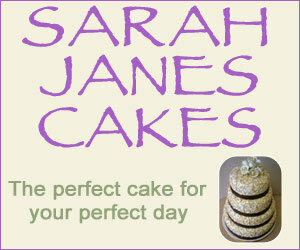 We always have great deals on so call us for the latest offers! "Clubworld Travel, Banbridge. Travel Agents in Northern Ireland"